This geometric bracelet features a striking black onyx gemstone bezel set in Sterling Silver. The bar measures approximately 38.3mm x 6.5mm (1.5 x 0.3"), with the full bracelet measuring a 20cm (7.9") total circumference. 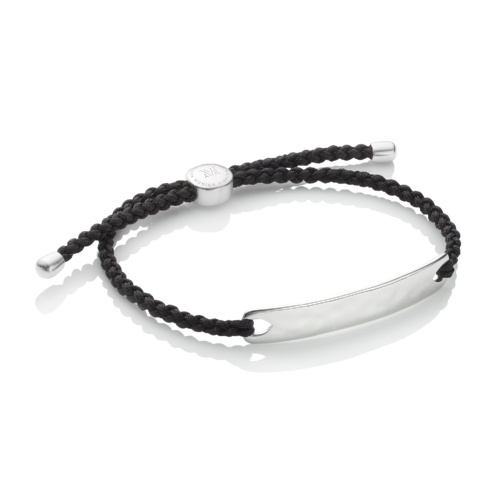 The box links and magnetic clasp ensures the Baja bracelet is easy to wear. 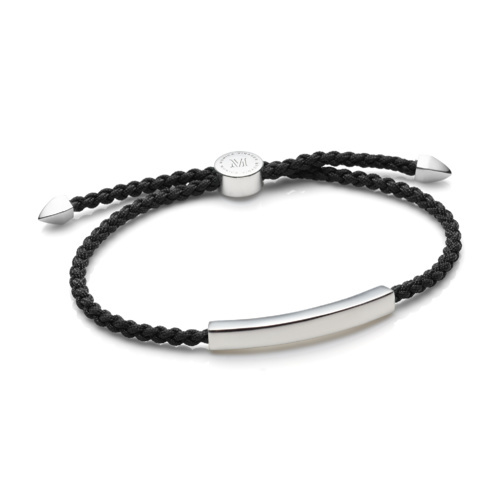 Personalise your bracelet with engraving on the inside of the bar and wear layered with men's Linear or Havana bracelets to create your own style. Black Onyx is sourced in India and is part of the Chalcedony gemstone family. 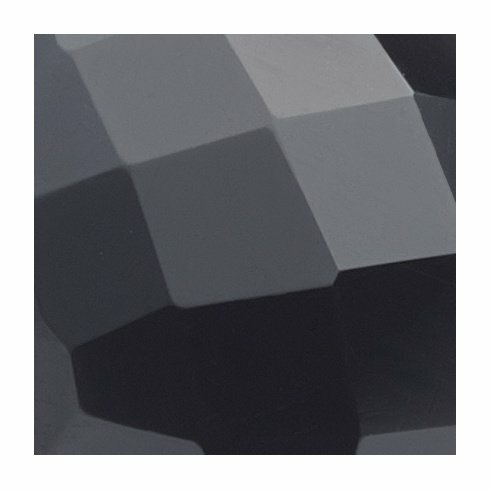 Representing 'will-power', Black Onyx is an opaque, solid black gemstone, permanently dyed, and with a smooth surface once polished.